Simpson Strong Tie is one of the most trusted names in the connector industry. 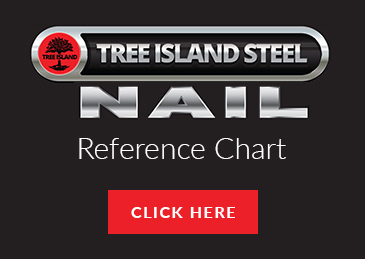 From the day in 1956 when they fabricated their first structural connectors to the present, this company has been a leader in reliable, code-compliant building products. If you want to enjoy this level of quality in your project, the first step is finding an authorized Simpson Strong Tie dealer in Los Angeles CA. When you order through us, you can rest assured that you’ll pay a fair price, that your order will be fulfilled correctly, and that you’ll receive only 100 percent authentic, factory-certified Simpson Strong Tie parts that you can rely on to perform to the high standard this company is known for. We serve some of the biggest contractors in our area as a Simpson Strong Tie dealer in Los Angeles CA, so we are no stranger to bulk orders and special orders. Sometimes, selecting the right connector isn’t as simple as just picking out the right size. You may also need to think about corrosion resistance and other factors. Fortunately, we can help. 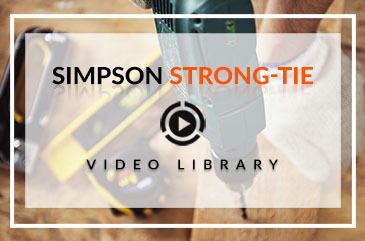 Like any good Simpson Strong Tie dealer in Los Angeles CA, we keep up to date on all product specs and guidelines, such as the newly updated corrosion risks for treated wood. We can help answer any questions you may have. As your Simpson Strong Tie dealer in Los Angeles CA, we offer 3 convenient ways to order your supplies. 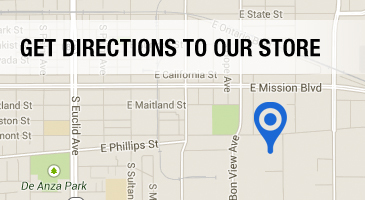 You can come visit us in our store, call us at 909-544-4331, or use our online contact form. We’ll be happy to help you get your supplies ASAP.